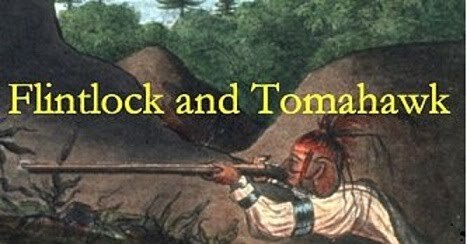 Flintlock and tomahawk: Anyone know anything about this image? Anyone know anything about this image? Is that a rat draped over his arm? 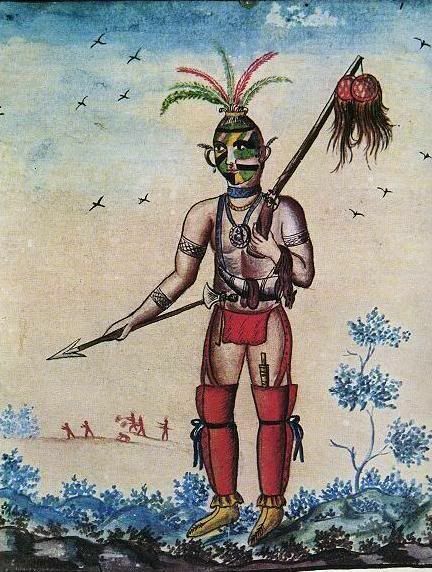 1790 Great Lakes Indian. Unknown French Artist.